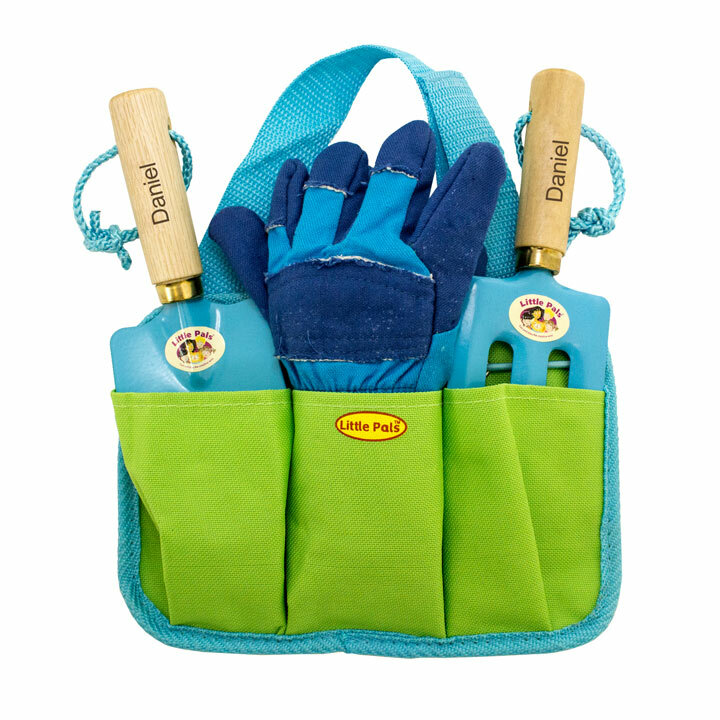 Personalise this Children's Tool Pouch Gardening Kit in blue with any name up to 12 characters. 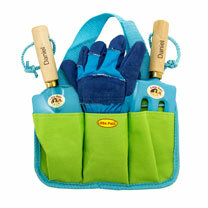 Includes a handy pouch with gloves, a trowel and a fork. Perfect to inspire any child to have fun in the garden. Suitable for children from 3+ years. 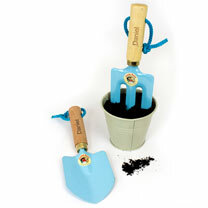 A great present for children - perhaps a birthday!